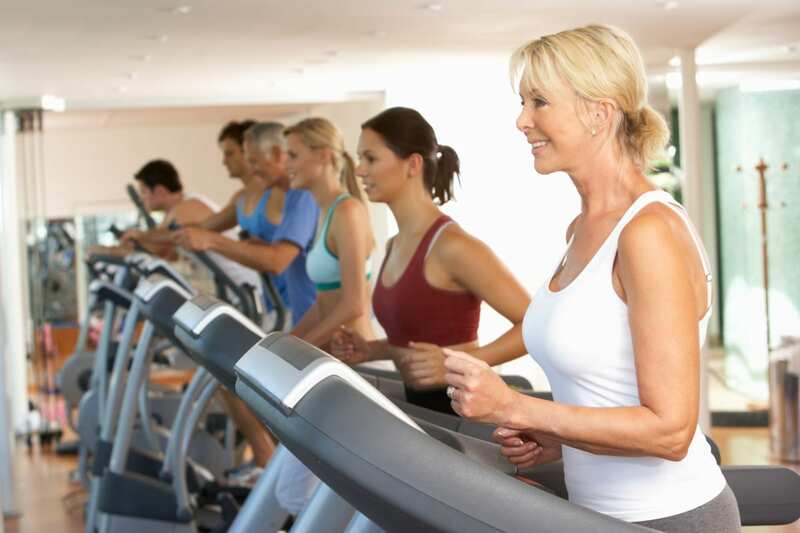 As a guest of Saybrook Point Inn & Spa, enjoy access to our state-of-the-art Health Club and its diverse range of activities. Push yourself with our modern fitness equipment or in one of our many exercise classes. 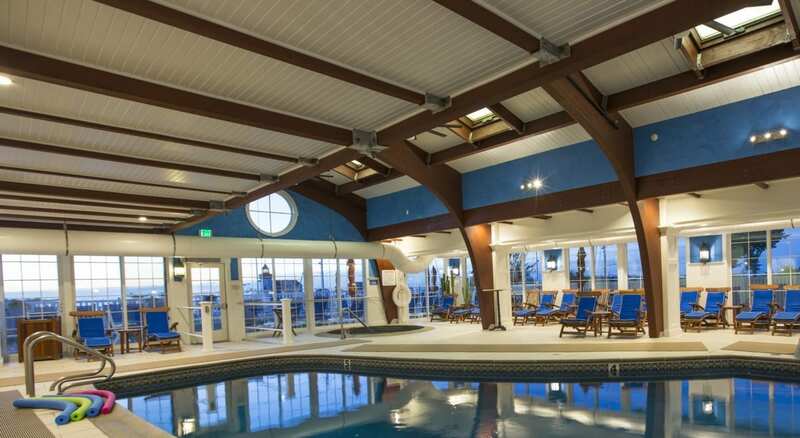 Take your time and some laps in our indoor and outdoor pools, heated year-round. Unwind in the sauna, steam room, or therapeutic whirlpool – whichever you desire. The center is open daily from 5:00 a.m. – 10:00 p.m. so you may fit it into your schedule when it is convenient for you. Fitness classes are offered daily and feature a myriad of options for beginners to experts and everyone in between. We understand that everyone has their own style, their own pace, and their own preferences so we offer classes from A to Z, literally. Start your day of with our aqua classes or get into your yoga zone with one of our morning yoga classes– whatever you decide; we will make sure to save you a spot. Click to view Fitness Schedule. 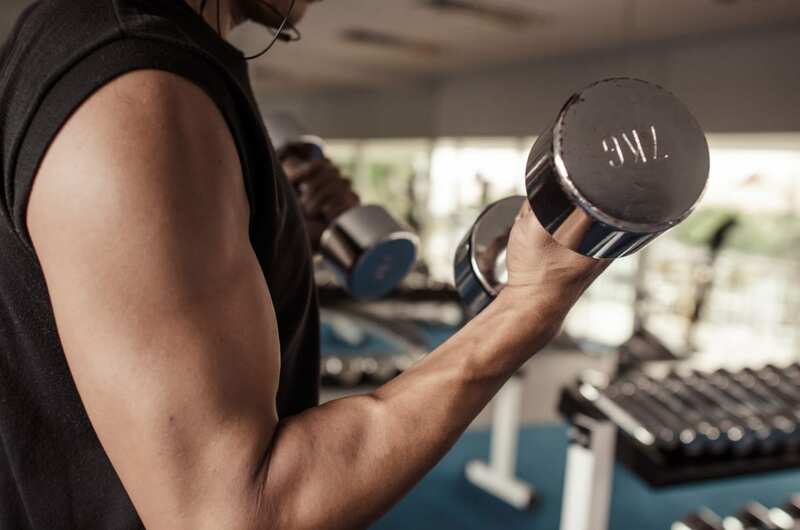 With a membership you will have access to flexible plans designed to fit your schedule and fitness goals, discounts at Sanno and Fresh Salt, and special rates for personal training. We Have Limited Space for Spin. Please Call 860-510-0235 for a Reservation. Hotel Guests and Marina Members: only $19.00 + tax per class. A fun water workout with cardio, strengthening and flexibility elements. All levels are welcome. A gentle 60-minute water session for participants with joint problems like arthritis. Help with strength, balance and coordination. A collection of different yoga styles to strengthen and stretch the body. Restorative yoga – is centering your breath & body with gentle movements. 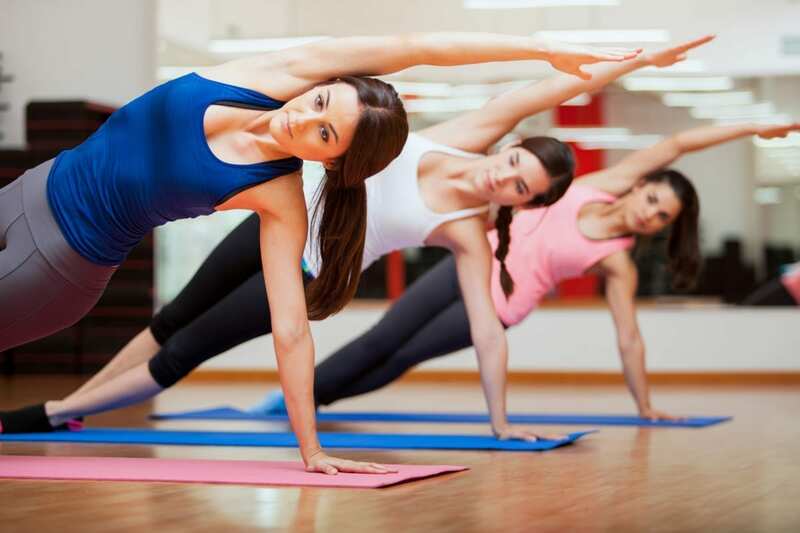 Power yoga – vigorous fitness based approach Vinyasa style yoga. All levels are welcome. By practicing Tai Chi, you can reduce stress while increasing awareness, flexibility; balance, tone, and internal energy flow. This class will provide great toning exercises using bands, balls and free weights. It finishes with a stretch cool down. Proper footwear is required for all activities. Classes and activities are for ages 14 and up. The pool is closed during Aqua Classes.